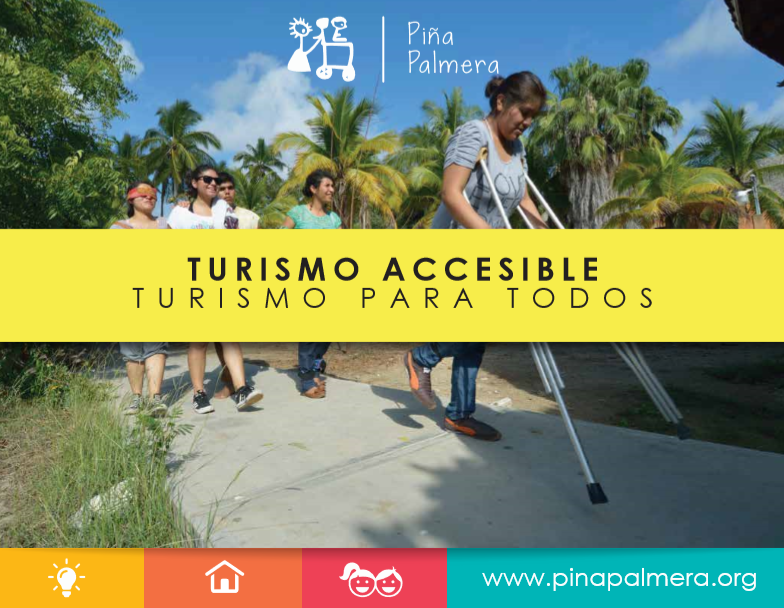 History – Piña Palmera A.C.
Piña Palmera is a civil society organization that always has worked with, for and in the interest of people with disabilities, performing this task from a social and human rights approach. It was founded by Mr. Frank Douglas (1932-1986) in 1984, after detecting the lack of options for the care and rehabilitation of children with disabilities on the Coast of Oaxaca and the lack of possibilities for their families to respond to their needs. The first step was to build a shelter for disabled and/or abandoned children. In November of 1986, after the sudden death of Mr. Frank, Anna Johansson, from Sweden, took over the management of the Center. At that time 19 children lived in Piña Palmera, five staff members and four volunteers. In February, 1989, Piña Palmera became legally constituted as a Civil Association and established the first links with similar organizations in Sinaloa, which led to our first contact with a Community-Based Rehabilitation (CBR) approach. In 1990 we started visiting nearby communities and at the same time we started receiving volunteers that offered constant training in rehabilitation. In 1991 we began to broadcast radio programs in the Puerto Angel local radio station (XEPX), where to this date staff members from Piña Palmera talk about general interest issues such as health, hygiene, child development, disabilities, rehabilitation and human rights, amongst others. In 1994, under the coordination of Flavia Anau, we inititated the “Community-Based Rehabilitation” (CBR) strategy in three towns: Nopala, San Mateo Piñas and Pochutla. From that year on (1993), summer camps are organized. 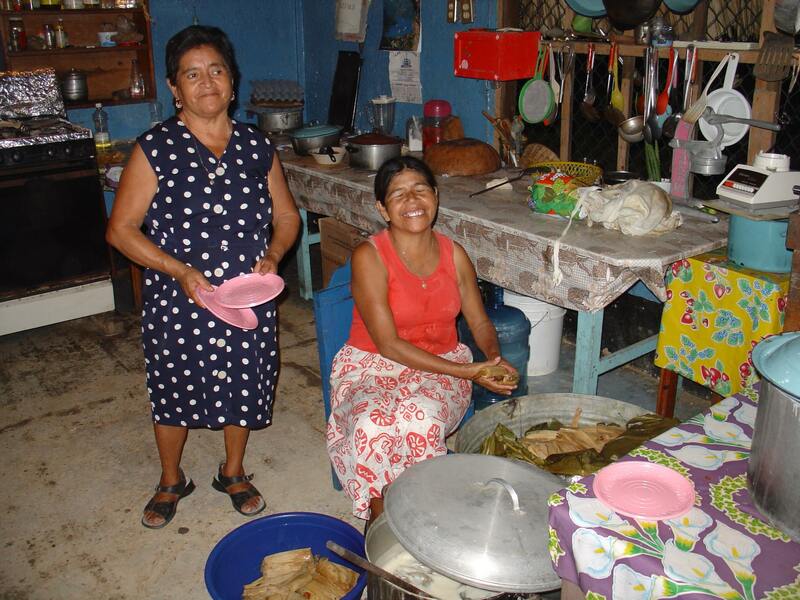 These camps are still carried out and families from the communities that participate with Piña Palmera, attend and participate in different activities within the space of Piña Palmera in Zipolite for a few days. In the year 2000 we finished rebuilding the damages from the hurricane Paulina. In March of that year we signed an agreement with the Government of Japan, which financed the construction of new dormitories for volunteers and participants, that were inaugurated in 2001. In that year (2001) we also started building the Workshop and Handcrafts Shop with the advisory services of the French organization AGIR. In a long learning and re-learning process, the organization has created its own work methodology with people with and without disabilities based on an ideology rooted in the ethics of social justice, not handouts or charity. For Piña Palmera the work with people with disabilities, and especially with people with disabilities from rural and indigenous communities, which are the most excluded amongst the excluded, is clearly a social justice matter and an unresolved human rights issue that the government has not been interested in resolving. The work of the last three decades has resulted in the acknowledgement of Piña Palmera in different organizations and institutions such as the United Nations Children’s Fund (UNICEF) and the “Insituto Nacional de Desarrollo Social” (INDESOL – National Social Development Insitutute), amongst other organizations, both public and private, national and international. Also, Piña Palmera postulated Carlos Ríos Espinoza as a candidate to a committee integrated by twelve international specialists, who would oversee the application of the Convention on the Rights of Persons with Disabilities. Ríos was elected and has fulfilled his task from 2009. Piña Palmera has accompanied and/or counseled governments and civil organizations in processes associated with the rehabilitation and empowerment of persons with disabilities in Brazil, Bolivia, Nicaragua, Costa Rica, Ecuador, El Salvador, France, Sweden, Canada, the US and different states in Mexico. In the same manner, in 2010, Piña Palmera participated in the organization of the 2nd Continental Congress on Community Based Rehabilitation with the participation of institutions and organizations from 31 countries. The event was organized in coordination with the World and Panamerican Health Organizations, as well as the Federal and State governments of Mexico and Oaxaca respectively. As an educational space, Piña Palmera has collaborated in research, internship and social services with different institutions such as Universidad Nacional Autónoma de México (UNAM– Mexican Autonomous National University), Universidad Autónoma Metropolitana (UAM – Autonomous Metropolitan University), Universidad Iberoamericana, Centro de Investigaciones y Estudios Superiores en Antropología Social (CIESAS – Center for Research and Graduate Studies in Social Anthropology), Western Institute of Technology and Graduate Studies, University of Scranton (United States) and University of Uppsala (Sweden), amongst others. 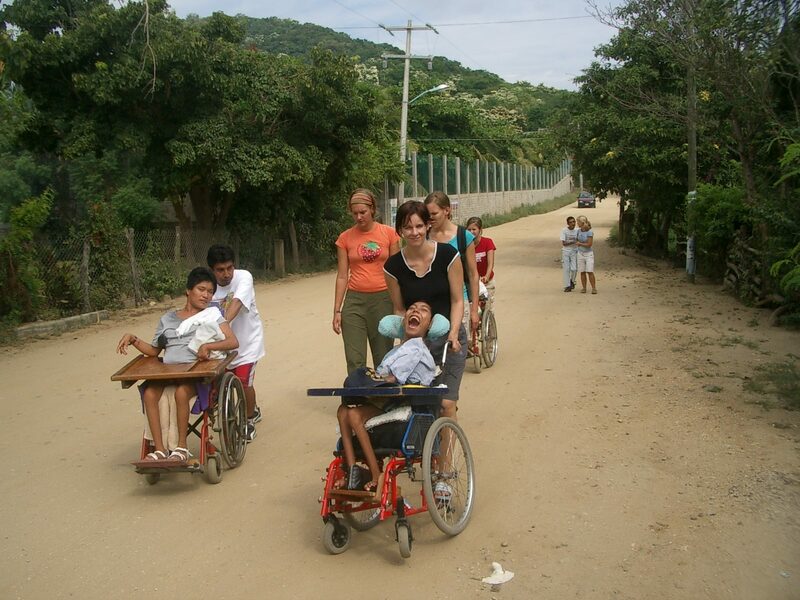 In its attempt to establish synergy with other organisms that work in the field of the defense and promotion of human rights, Piña Palmera participates in local, national and international networks such as the Disability and Community Network, the Civil Participation in Education Network, the Oaxaca Forum for Children and the Rehabilitation Network based in the Community of the Americas. 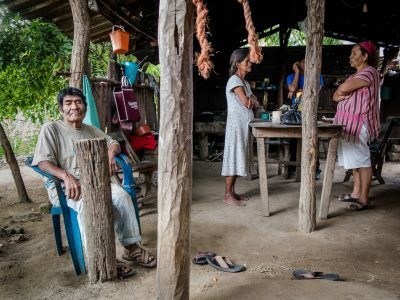 Throughout its history, Piña Palmera has promoted and accompanied integral processes of inclusion, rehabilitation and empowerment for over 5000 persons with disabilities and their families, mostly belonging to indigenous peoples from the Southern Sierra, Coast and Isthmus of the Mexican state of Oaxaca.